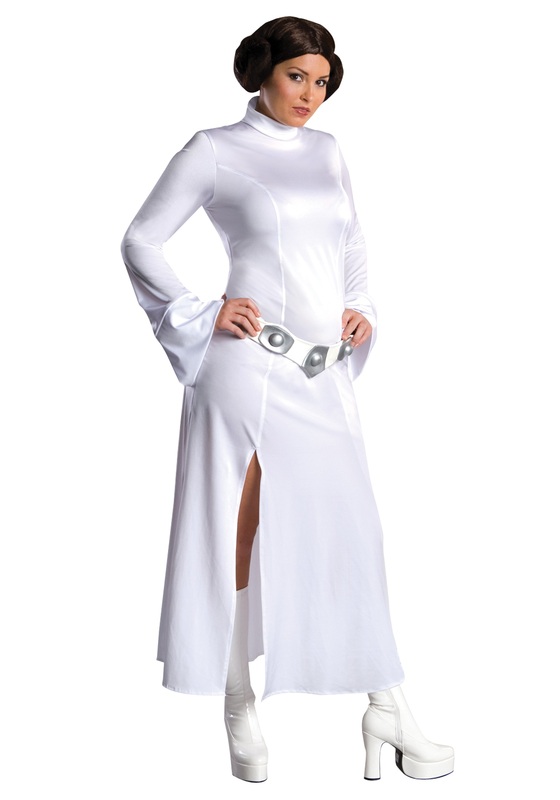 SKU: 707861352 Categories: Adult Halloween Costumes, Adult Movie Costumes, Adult Star Wars Costumes. 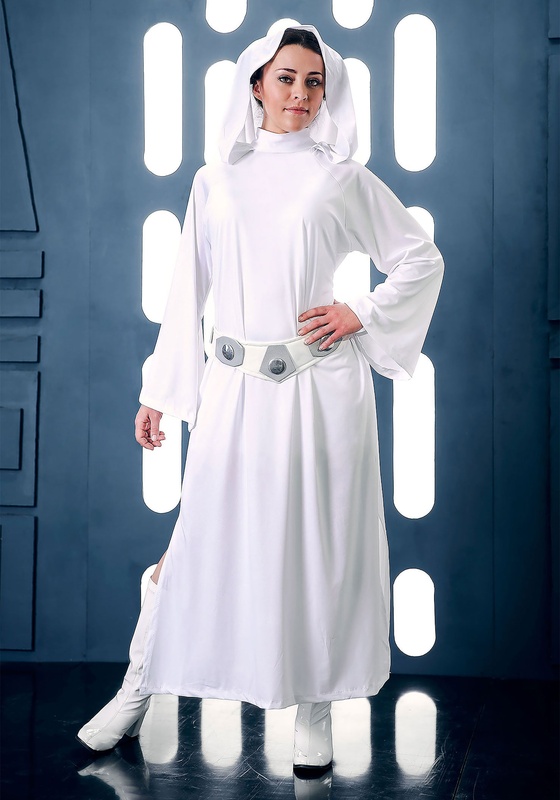 Brand: Rubies Costumes Tag: Adult Princess Leia Costumes. 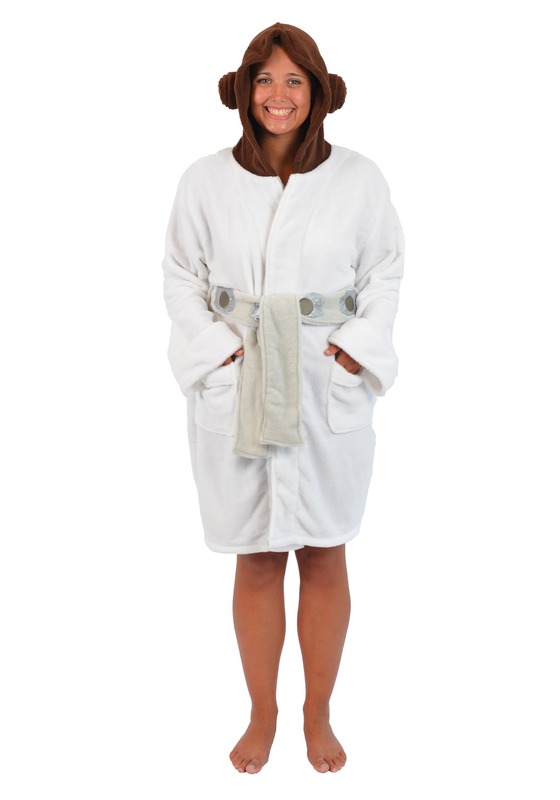 This Adult Princess Leia Costume will turn you into Star Wars royalty this Halloween. 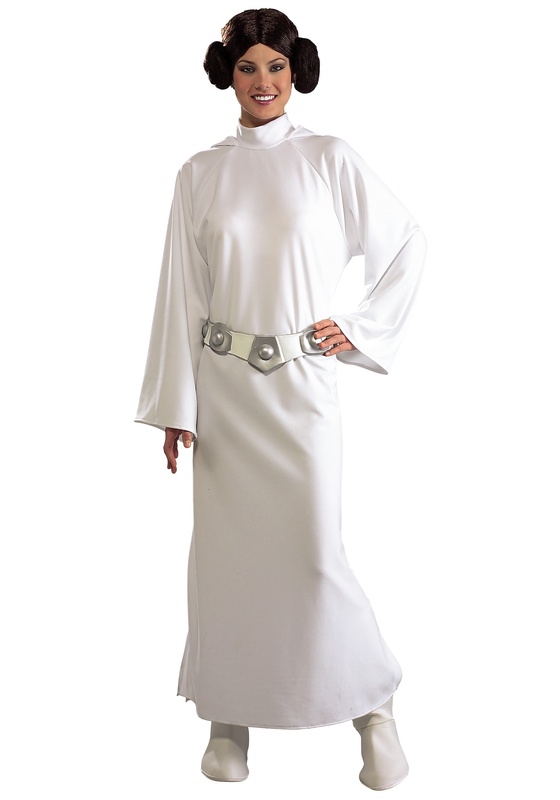 This outstanding Star Wars costume contains a stylish tapered dress, belt, and classic Leia wig. Brace yourself for blaster fire and light saber duels in this striking costume! See Size Chart Availability: This Adult Princess Leia Costume takes approximately 1 business day to leave the warehouse plus transit time.